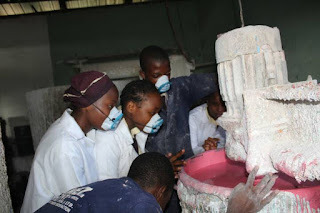 It is awesome and breath taking how a group of young entrepreneurs from a secondary school in Nsukka,Enugu state are solving problems in their community using innovations in paint making,this group of young entrepreneurs from Shalom Academy Nsukka ,have woken up to become global problem solvers addressing health issues in the area of malaria and other diseases infesting insects which pose health challenges,this group of students through their school support and collaboration have produced varieties of paint products with mosquito repellent potency ,their products which is said to be excellently potent in repelling mosquitoes and has a 2 years efficiency guarantee. 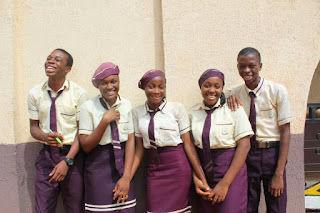 our correspondents speaking with their coach and trainer Mr. Uchenna Emmanuel,he revealed that this products have not only be tested but has proven to last not only for two years but beyond that,he also added that the group of students will be representing the state at the 2018 national Schools entrepreneurship awards and exhibition which is scheduled to hold between the 26th -28th of June at the state house Abuja ,where they will be competing with over 20 other states from all over the country for a ticket to represent the country at the international championship scheduled to hold in Durban ,South Africa by August this year,where they will be competing with high school students from all over the world including China,USA and Russia. He added that The goal of this project is to reduce malaria aided deaths and illnesses in Nigeria by at least 0.12% before the end of 2019. 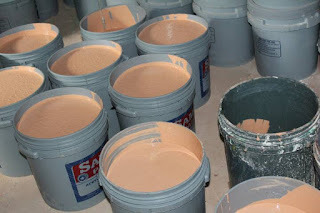 Providing durable and environmentally friendly paint products which can stand the test of time,Adequately fight malaria epidemic in Africa using equitable innovations in paint production and create job opportunities for young Nigerian youths who believe in their mission and creed. They believe that entrepreneurship remains the greatest tool to fight unemployment in Africa and they are taking the lead in this fight . 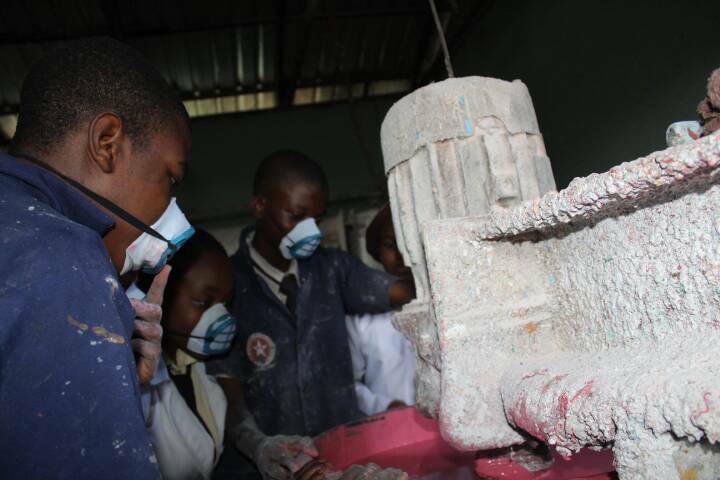 And I think this young entrepreneurs deserve some accolades.